Each Tuesday we feature audio or video of an SR Contributor reading their work. Today we’re proud to feature a podcast by Laurie Blauner. 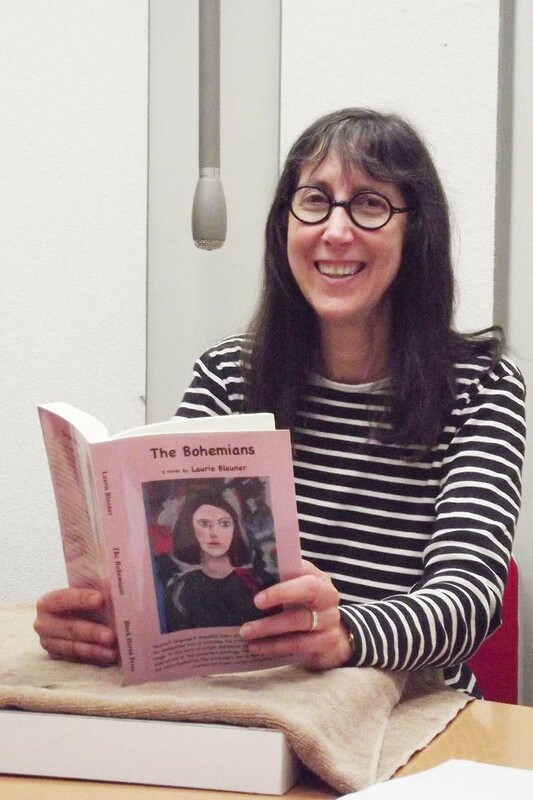 Laurie Blauner is the author of two novels, Infinite Kindness and Somebody, a novella called Instructions for Living, and six books of poetry. A new novel titled The Bohemians is forthcoming in 2013 from Black Heron Press. She has received a National Endowment of the Arts Fellowship as well as Seattle Arts Commission, King County Arts Commission, 4Culture, and Artist Trust grants and awards. She was a resident at Centrum and was in the Jack Straw Writers Program. Her work has appeared in The New Republic, The Nation, The Georgia Review, American Poetry Review, Mississippi Review, and other magazines.